Apartments for rent in "Passage Podgórski"
Hamilton May is pleased to present the apartment for rent fully and meticulously finished with high quality materials and equipment. The investment is located in Zabłocie, a postindustrial and trending area going through dynamic process of gentrification. 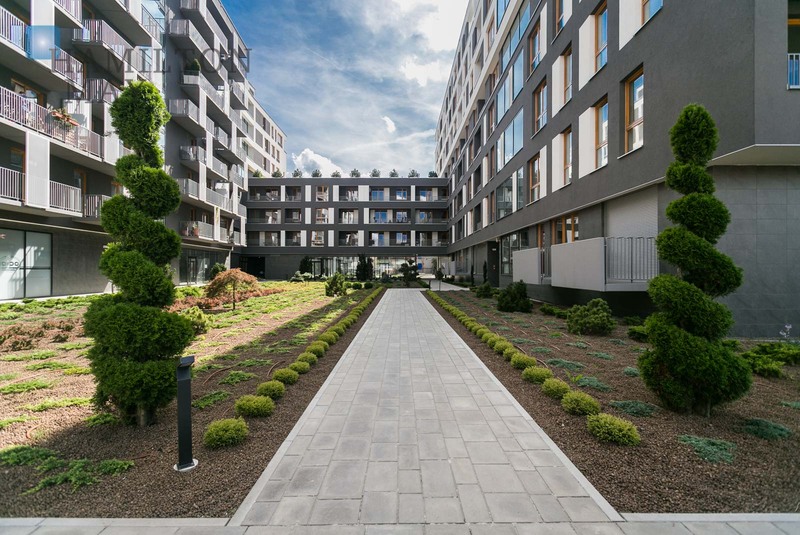 The location grants good connection with city center and offers recreational areas of Vistula Boulevards located nearby. Passage Podgórski is located between Ślusarska and Romanowicza streets and consists of two stages with 4 to 8-levels. Modernly designed buildings are made of high quality materials feature altogether 405 apartments with convenient layouts. Passage Podgórski offers to it's residents a 2-level underground garage and lifts. The area of development is fenced, monitored and secured. The main investor is IMS budownictwo.